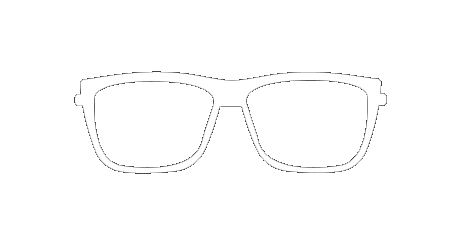 Dr. Joseph Raffa and Dr. Reggie Ragsdale of Founders Eyecare in Castle Rock, Colorado, diagnose and treat common eye problems like dry eye syndrome. This uncomfortable condition affects not only vision but quality of life, too. Fortunately, a treatment plan offered by Founders Eyecare can help patients overcome this challenge. Dr. Raffa and Dr. Ragsdale both recommend a full eye examination to help pinpoint the exact cause of the dry eyes and help avoid further complications. Dry eyes are a sign that your eyes lack sufficient lubrication. Healthy tears consist of a layer of oil, water, and mucus that work together to keep the eye moist, prevent evaporation of the liquid, and provide an even layer of coverage. Tears also contain nutrients crucial in maintaining healthy eyes. If you have dry eyes, you either don't make enough tears or the tears lack a critical ingredient like oil or mucus. Tear production naturally decreases as you age, which lowers the quality and quantity of tears. Dry eyes can also be caused by medical interventions, diseases, or drug therapy. It's important that you don’t ignore dry eyes. Aside from being uncomfortable, excessive dry eyes can lead to infection, physical damage to the eye, and vision problems. Treatment for dry eye syndrome varies based on its cause and severity, which is why patients need to see an eyecare specialist like Dr. Raffa or Dr. Ragsdale. Store-bought eye drops may provide relief for mild cases so long as they’re doctor recommended. Other medications for dry eye syndrome include prescription eye drops to control inflammation and stimulate tear production, or eye inserts that act as artificial tears. Targeted procedures can also close tear ducts to reduce tear loss or unblock oil glands. For example, for some dry eye cases, a LipiFlow procedure may be the best option (see image). The eye doctors at Founders Eyecare will work with you to develop drug therapy and home care plans to prevent further dry eye problems, and improve your vision and quality of life in the process. 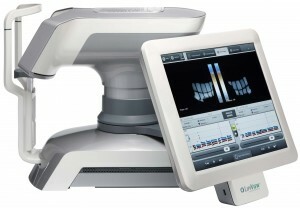 How does the LipiFlow procedure work? Over time, the Meibomian glands can become blocked or damaged, resulting in a decreased production of lipids that lubricate and moisturize the eye. Dr. Raffa and Dr. Ragsdale use the LipiFlow procedure to reopen those glands and increase your tear production. The procedure is easily performed in the Founders Eyecare office, it’s relatively painless, and can be completed in a few short minutes. 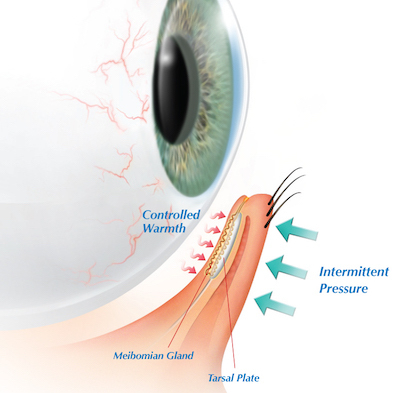 During the procedure, Dr. Raffa or Dr. Ragsdale applies both heat and pressure to the inner portion of your eyelid. They can easily alter the pressure to the most appropriate levels, and they control the heat precisely through pulsations that encourage the glands to start producing the lipids needed to maintain sufficient moisture levels in the eyes.